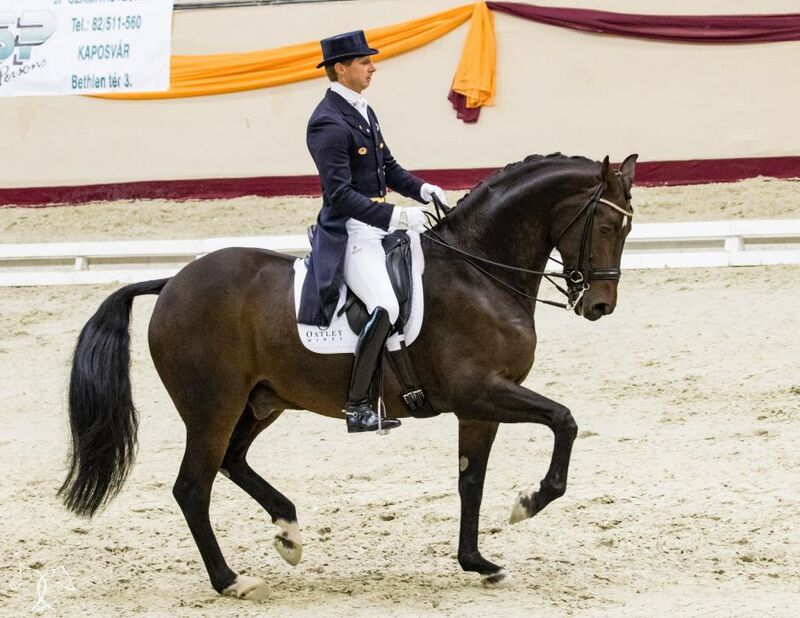 Dude re wrote the history books this week, doing a super job at the CDI-W in Goteborg!. Training at home with Dude has become better and better in recent months, and I was curious to see how this progression would paid off in the ring!. I was thrilled to see it really had, with Dude showing himself at his very best to date, with more left to improve. Finishing in 2nd position behind the mega in form Isabell with a score of 76%, a glitch in the 2 tempis was the only big issue holding us back. In the Freestyle, Dude gave me the best ride feel to date. Rocking to Billy Idol, he was on point with the music, showing his super piaffe passage, (scoring some 9s) in what was to be a super test with a very consistent high quality from start to finish!. I was so proud, but so excited to find out we finished with a score of 80.910%!!!!!!!!!!!!! 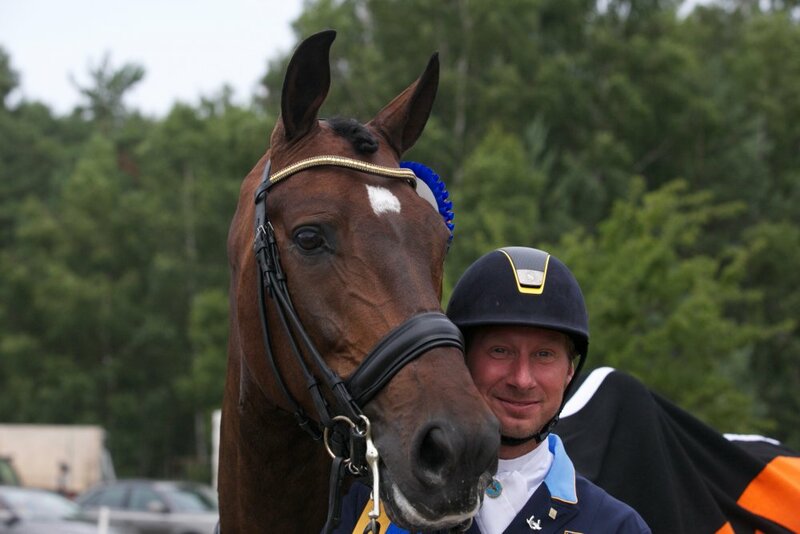 Dude now becomes my third horse to achieve such a score, joining Scandic and Deja in the over 80's! This is a very special achievement as he is the horse of my parents in law!. Mother in Law Carol always has a very good eye for a horse, and always believed in Dude more than anyone. I am so proud to have seen Dude achieve such a result, and happy to show mothers know best!!!. In achieving this score Dude is now the first ever Australian owned horse to achieve over 80% and it could not happen to more supportive and deserving owners, who do so much for not only Australian dressage, but for Swedish and International Dressage by pairing riders with their horses here and in Australia to help them reach their full potential!.